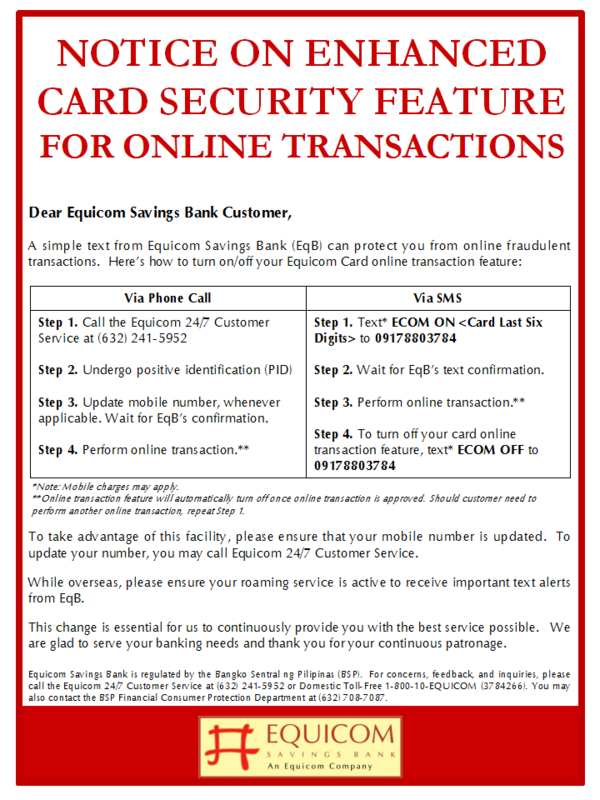 Allows Equicom Credit Cardholders to pay for goods and services at non-card merchants via check. 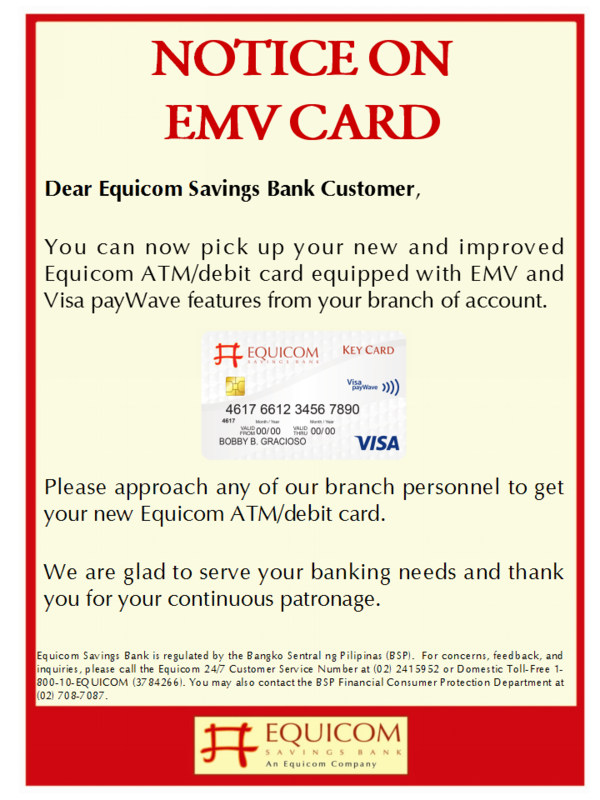 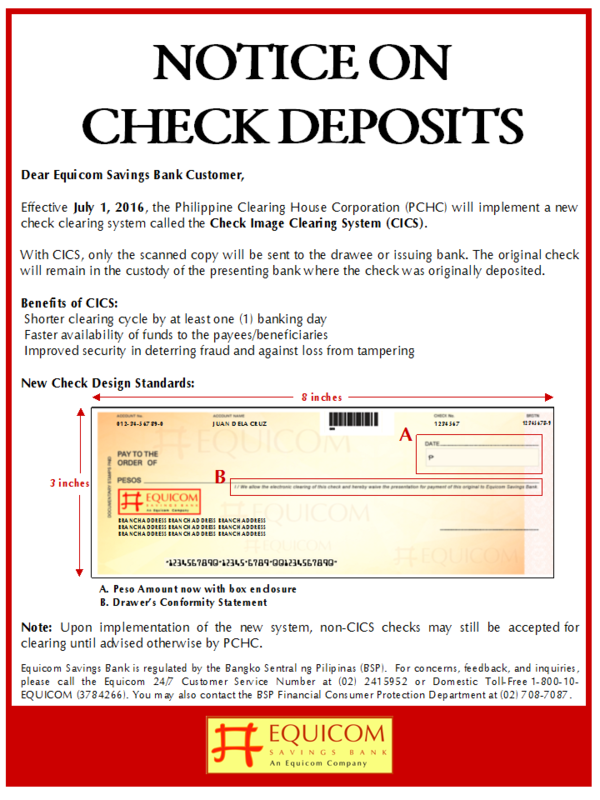 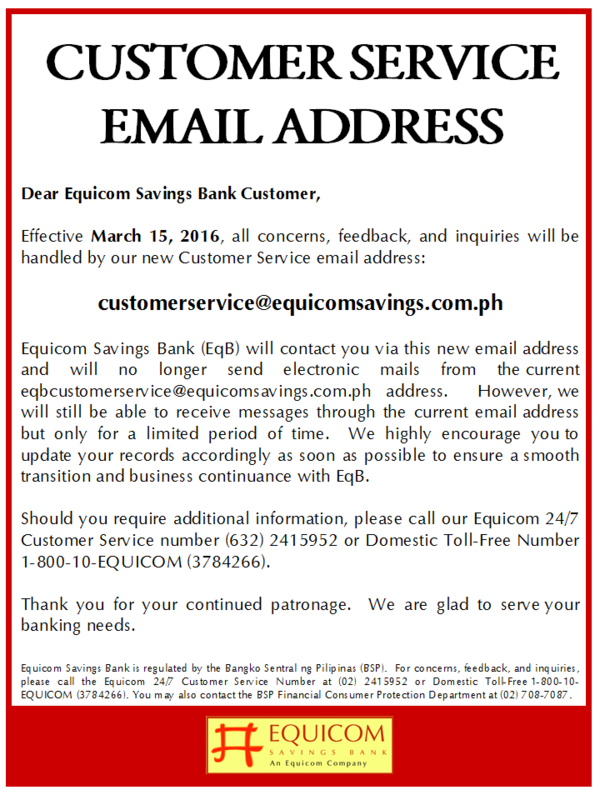 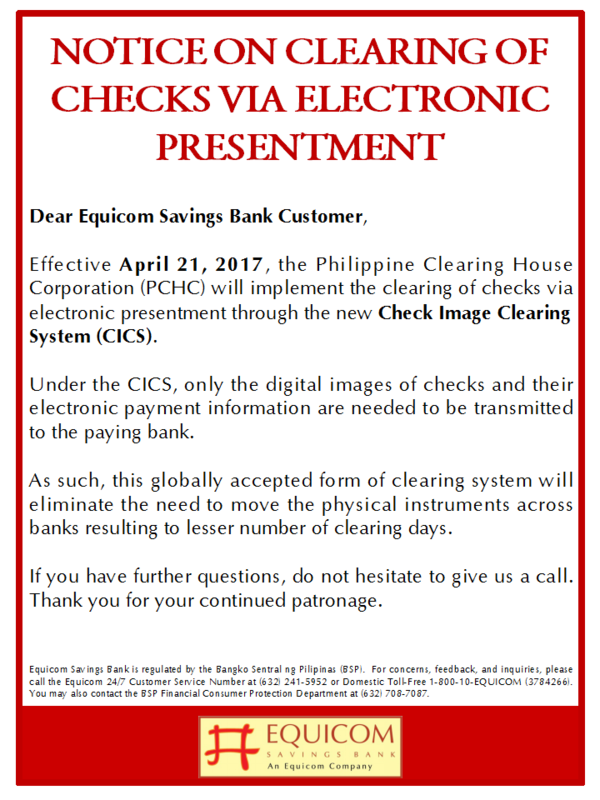 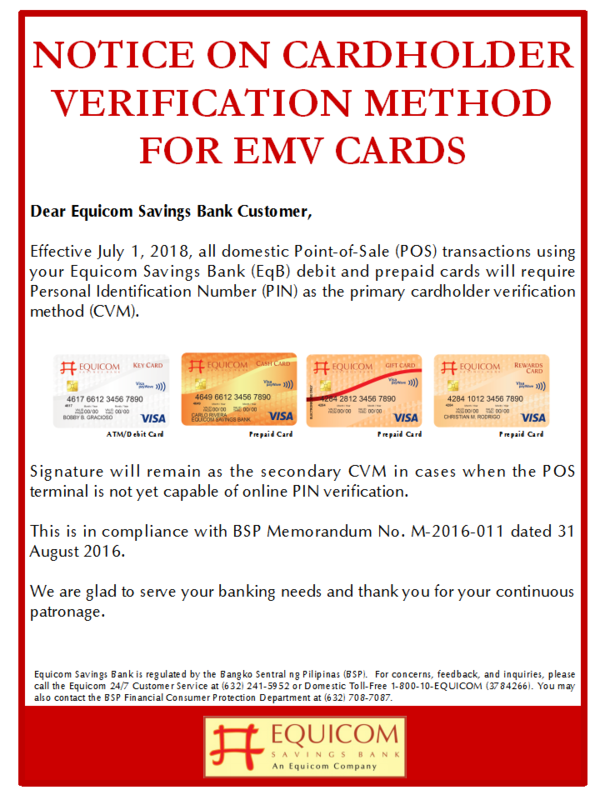 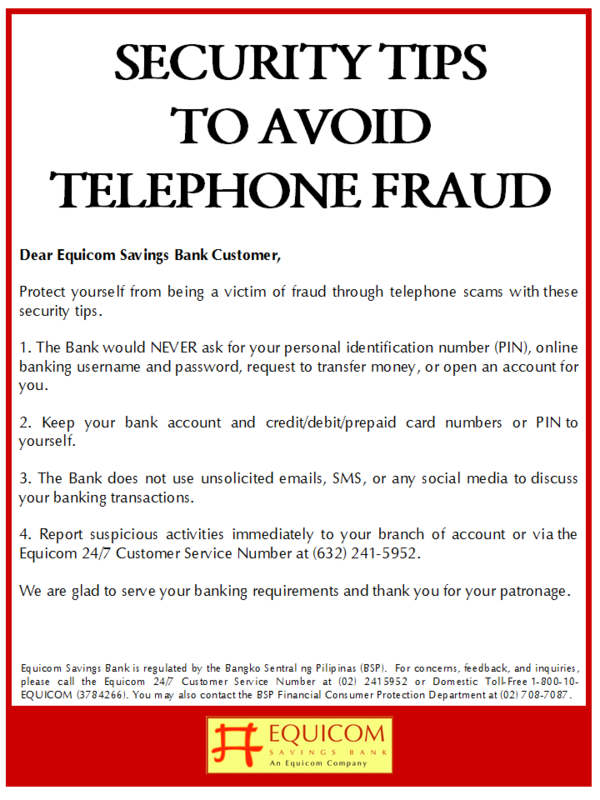 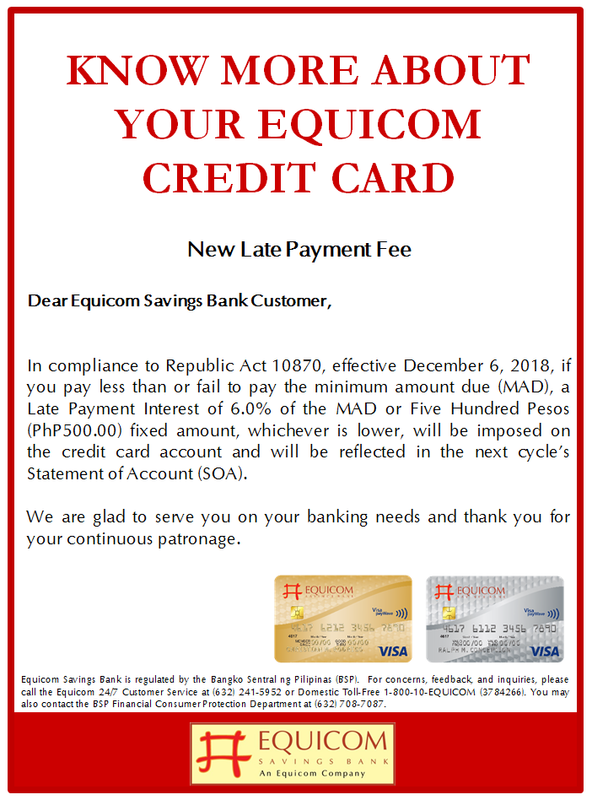 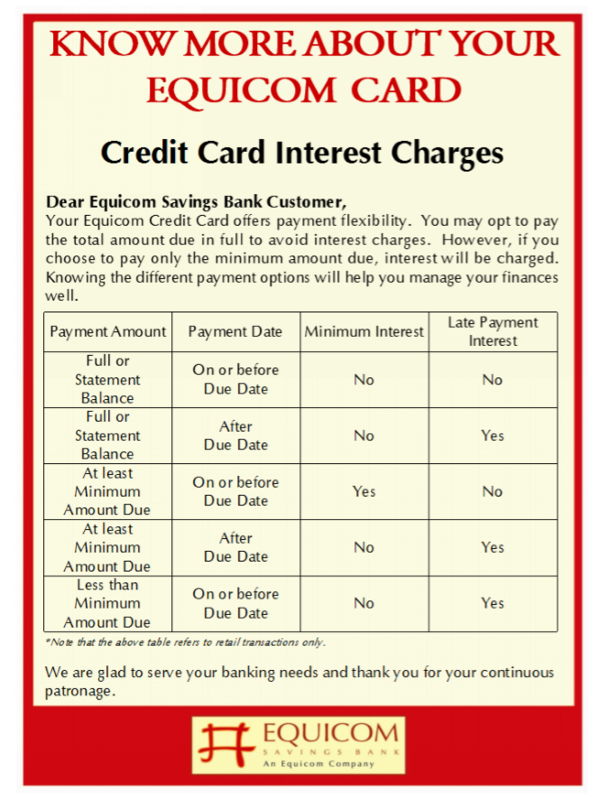 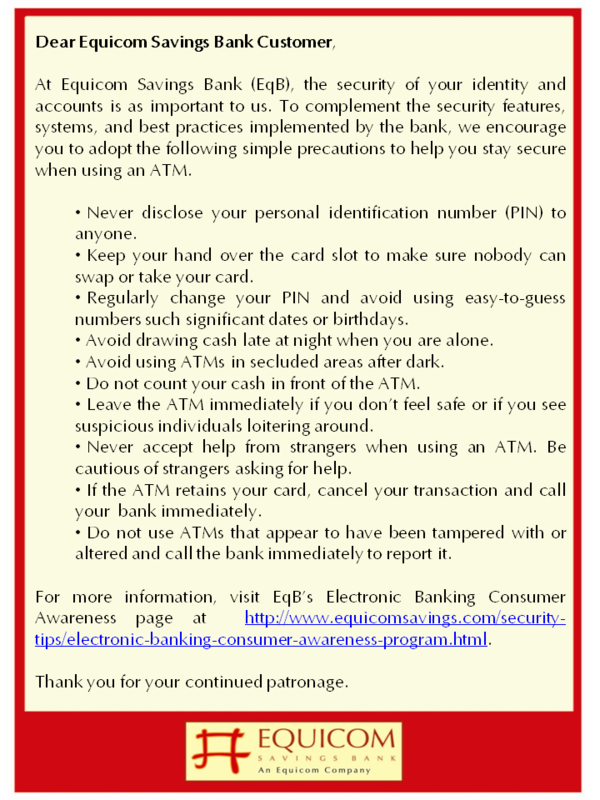 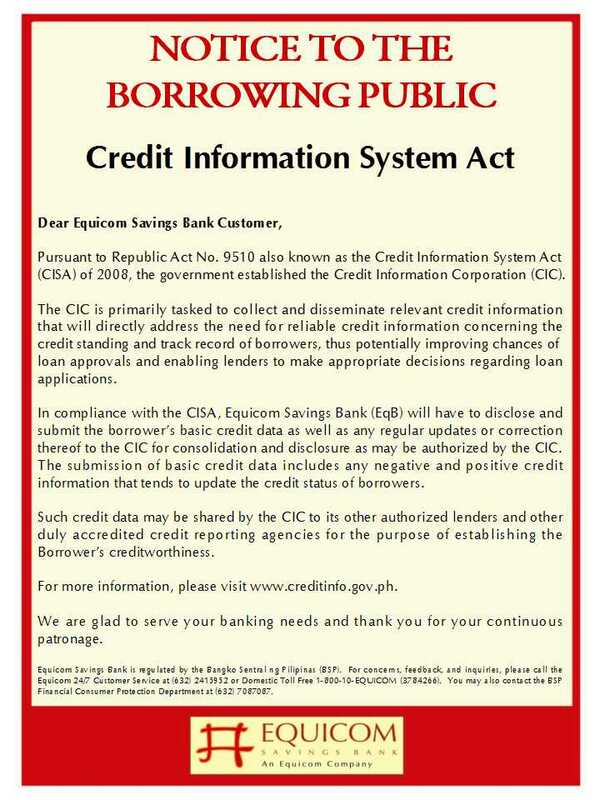 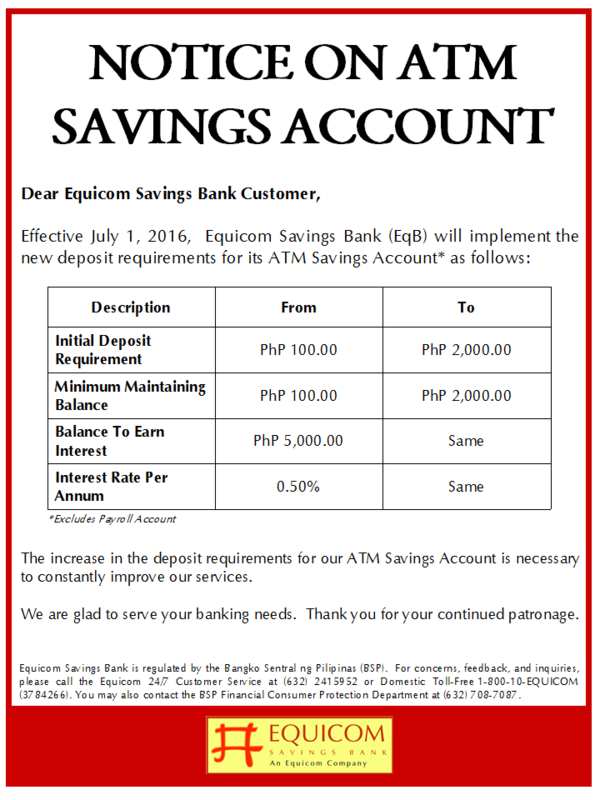 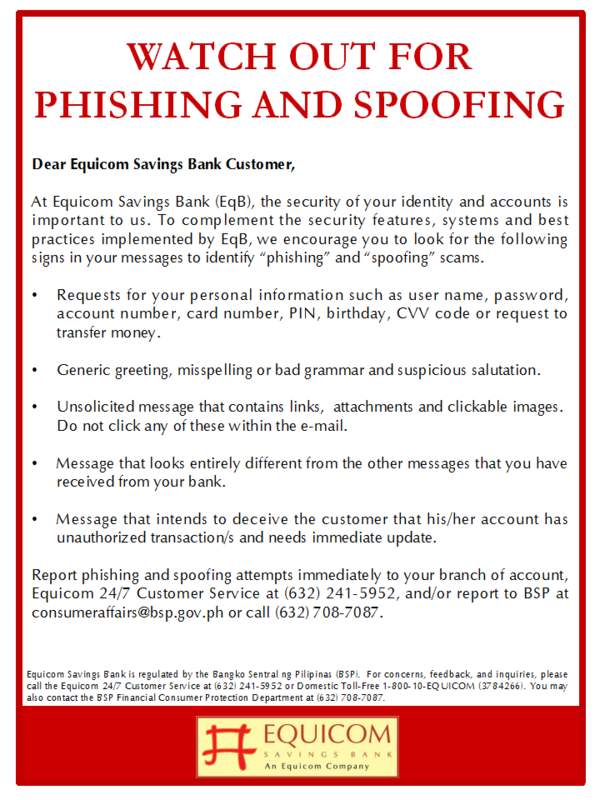 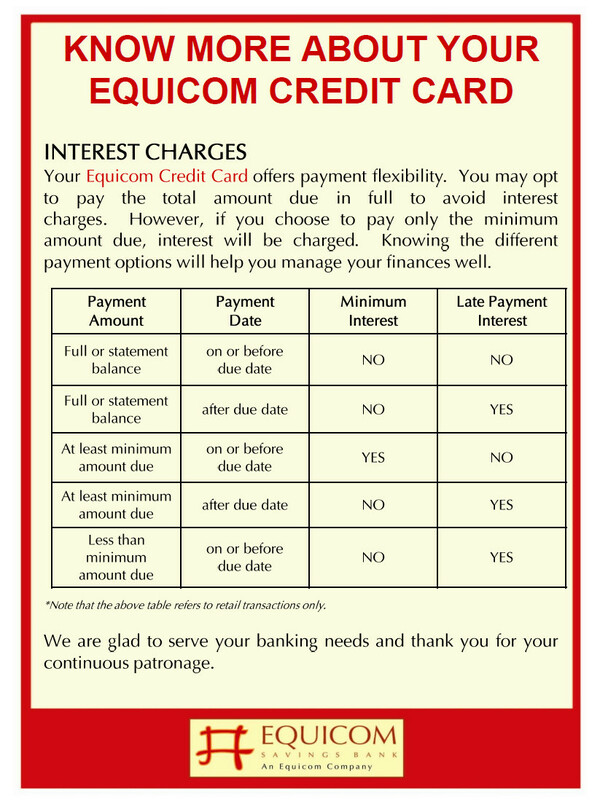 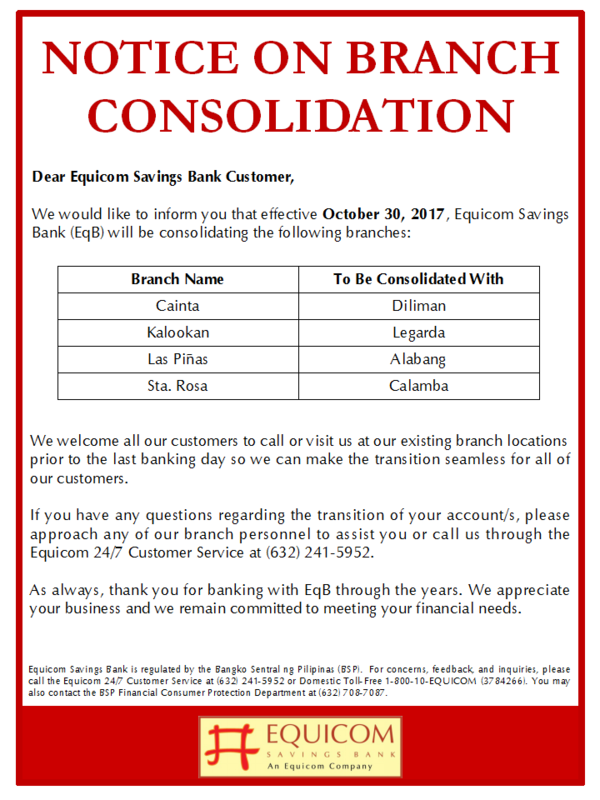 – Cardholder may issue the Equicom Super Check up to 100% of the available credit limit. 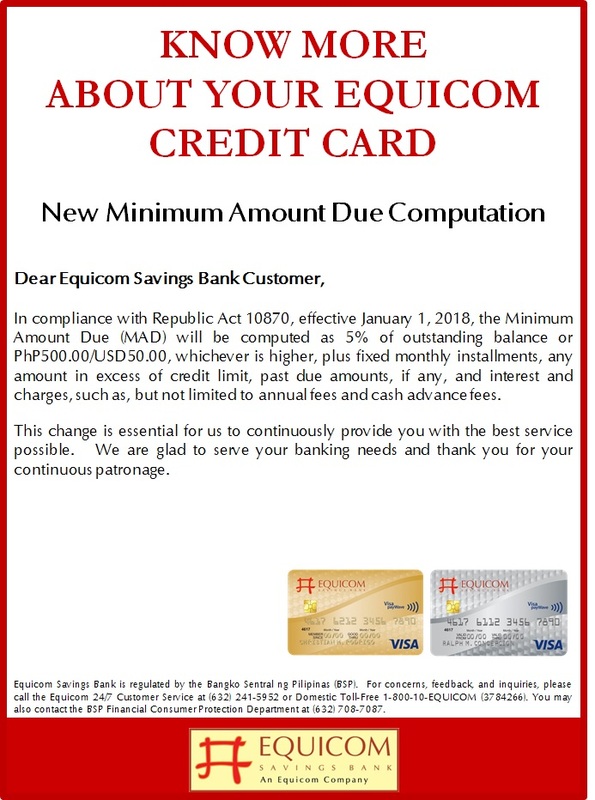 – No minimum amount required. 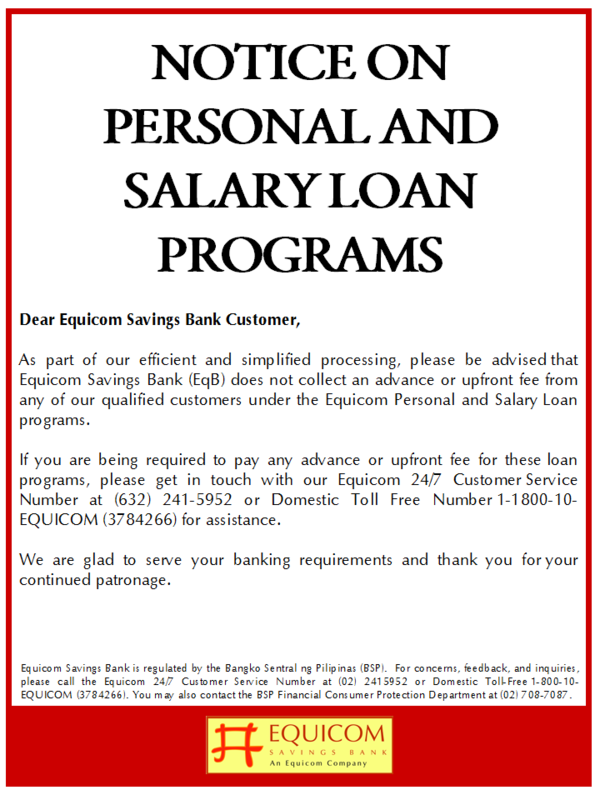 – Must be a Principal Gold Cardholder with 6 months tenure & no past due record. 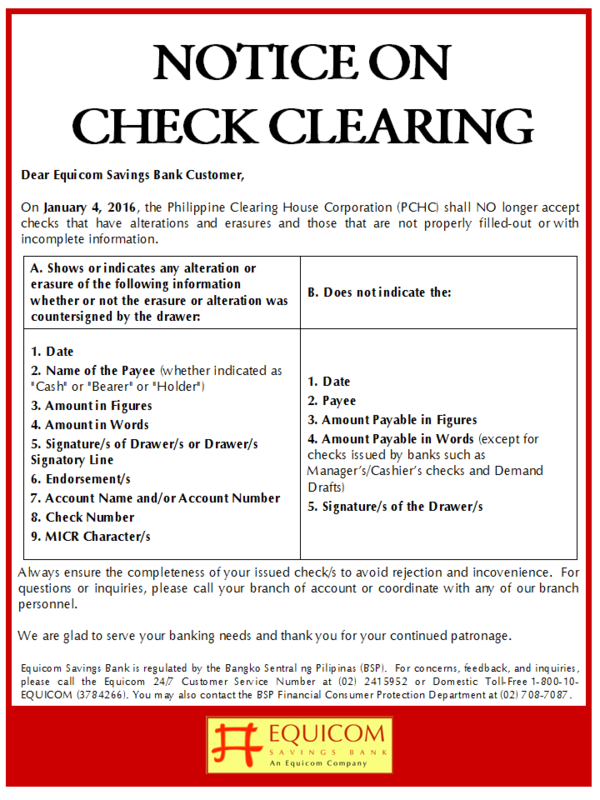 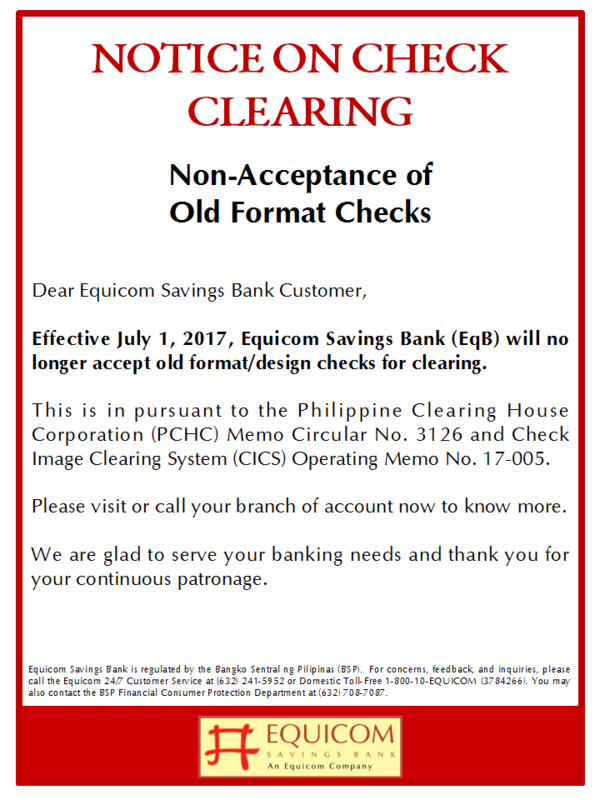 – Only 1.50% service fee for Php2,000.00 and above transactions. 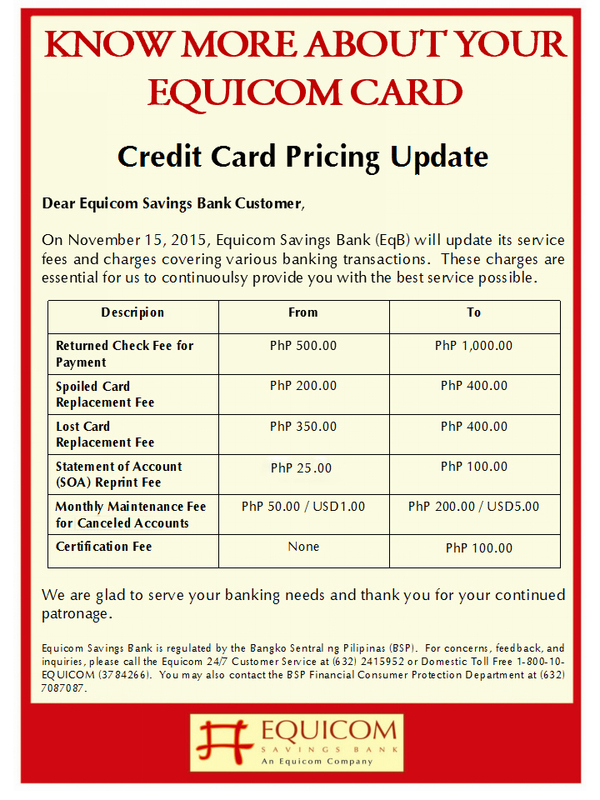 – Only 1.50% service fee & Php50.00 add-on for below Php2,000.00 transactions. 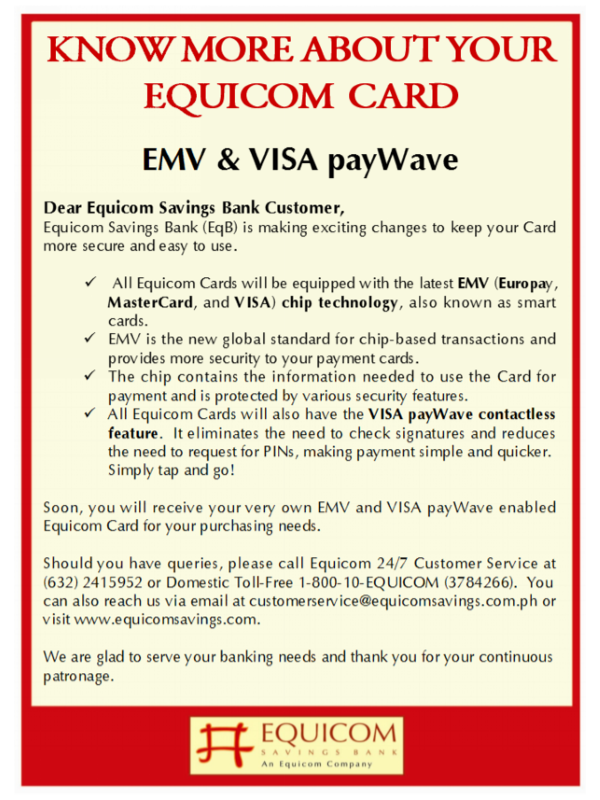 – Earn Key Points for every Equicom Super Check issuance & use these points to shop at VISA establishments worldwide via the Equicom Gift Card.